Don is a mechanical engineer specializing in vehicular accident reconstruction and the forensic analysis of crash protection systems and components. 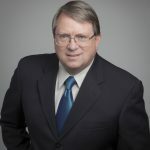 He is recognized as a leading accident reconstructionist and is an expert in seating, seat belt and inflatable restraint systems in ground vehicles as well as aircraft. In addition, he is also experienced in forklift safety. 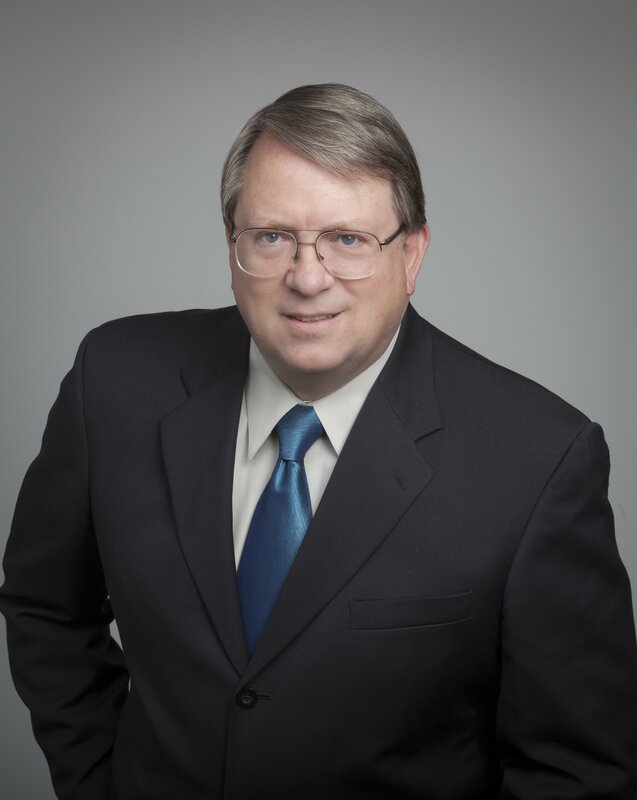 Don is a licensed Professional Engineer and is certified both as a Traffic Accident Reconstructionist by ACTAR and a Crash Data Retrieval Technician/Analyst for recovery and review of data from black boxes. To learn more about Don or to contact him, click here.